This is one of those books that surprised me and had me hooked from the first page. At first I was a little frustrated with him and his "woe is me" attitude, but then WHAM! Plot twist. He receives a package that totally threw him and me for a loop. And it was totally worth it. 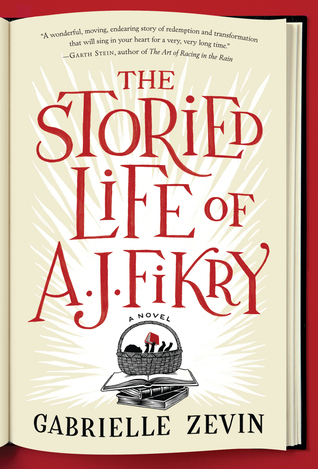 There is something about AJ's story that has the potential to resonate with all of us. Maybe not everything he goes though, but somethings. It's a story about a guy who is dealt a hand that isn't quite what he or anyone else expected and totally makes the best of it.